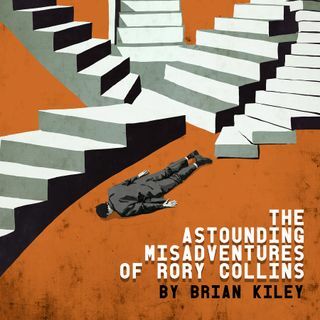 This podcast is an interview with Brian Kiley who is the author of, "The Astounding Misadventures of Rory Collins." Brian has been a staff writer for Conan O’Brien for 23 years and been nominated for 16 Emmy Awards one of which he won in 2007. He has appeared numerous times on the David Letterman show, Late Night with Conan and four times on the Tonight Show.